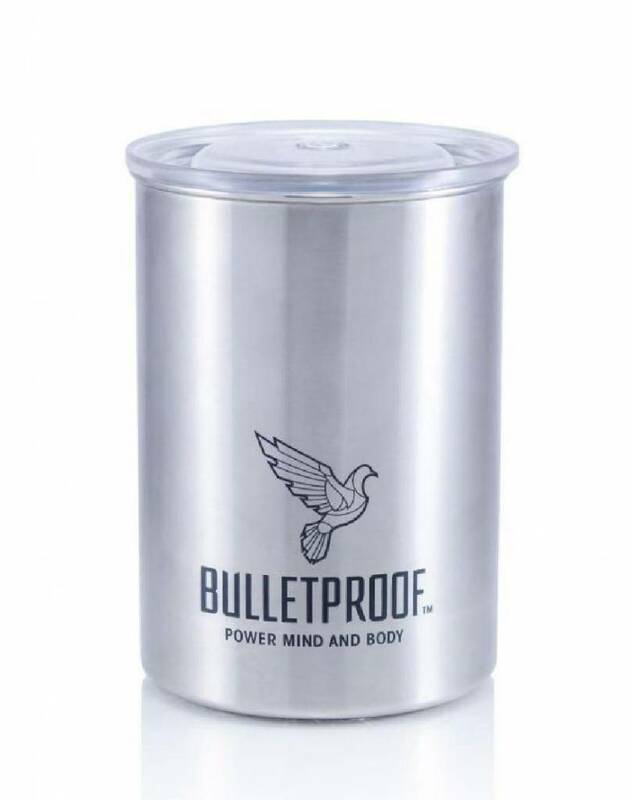 Bulletproof CollaGelatin™ is a synergistic powdered protein blend of collagen and gelatin. Helps to repair and maintain healthy skin, joints and bones. 454 g.
Bulletproof CollaGelatin™ is a protein powder consisting of a mixture of collagen and gelatin. CollaGelatin™ contains more protein than collagen alone. CollaGelatin contains the necessary amino acids that are often lacking in Western diets. These amino acids (proline and hydroxyproline) are essential for supporting the body in the recovery and maintenance of bones and muscles. CollaGelatin is ideal for cooking because CollaGelatin solidifies when you add it to cold liquids. Mix 1 scoop (or more, as desired) into your favourite hot liquid, or Bulletproof® Coffee to increase dietary protein intake and essential amino acids needed to support bones and muscles. About 38 servings per container. Allergy information: Processed in a facility that also processes tree nuts, peanuts, egg, soy, milk, wheat, fish, and crustacean shellfish. Store in a cool, dark, dry place. No refrigeration required. Bulletproof CollaGelatin is a dietary supplement in the proteins category. 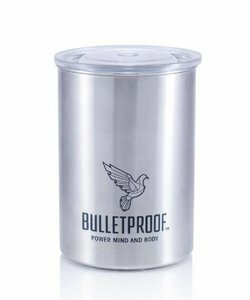 Bulletproof CollaGelatin is a dietary supplement and is no replacement for a healthy and balanced diet and/or lifestyle.